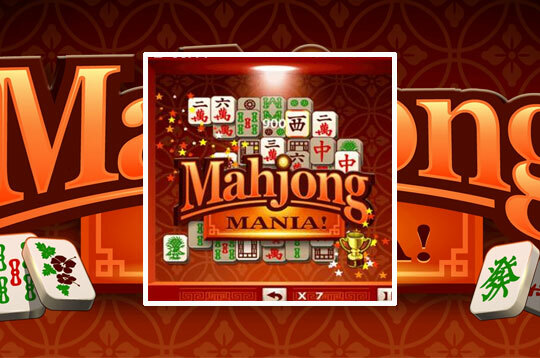 Have fun with this classic game called Mahjong Mania! It has 150 fun and challenging levels with three difficulties to be solved. Select the pairs as quickly as possible to win all the gold trophies. - Play Mahjong Mania Free and Enjoy!